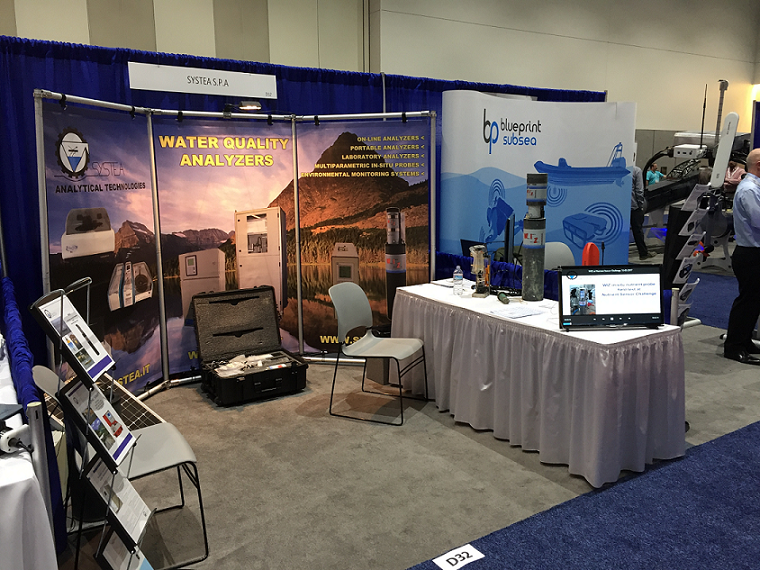 SMS at Oceanology International in the U.S.A.
On 14-16 February 2017, our partner SYSTEA is attending Oceanology International North America exhibition in San Diego (California), to launch on the American market our WIZ in-situ nutrient probe. 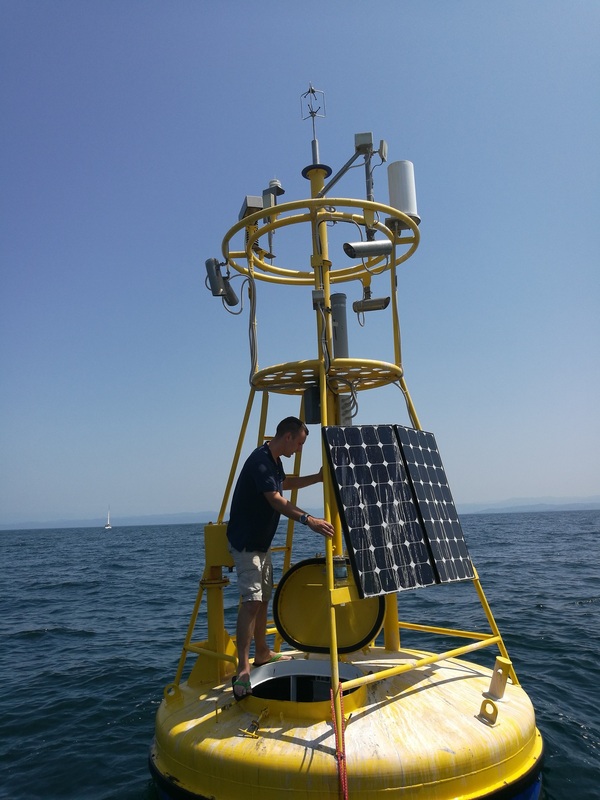 Ocean Governance and Blue Data in the EU Parliament! 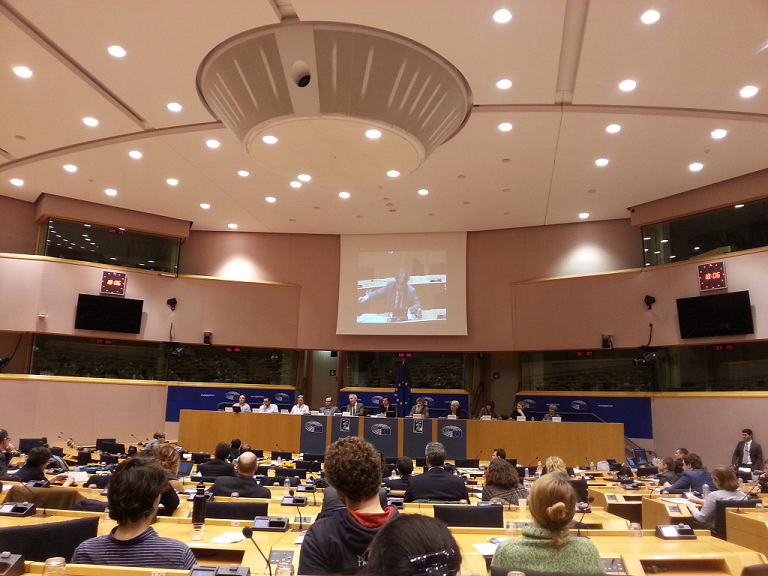 SMS attended two very interesting events in the EU Parliament on Blue Science, Marine Data and Ocean Governance. 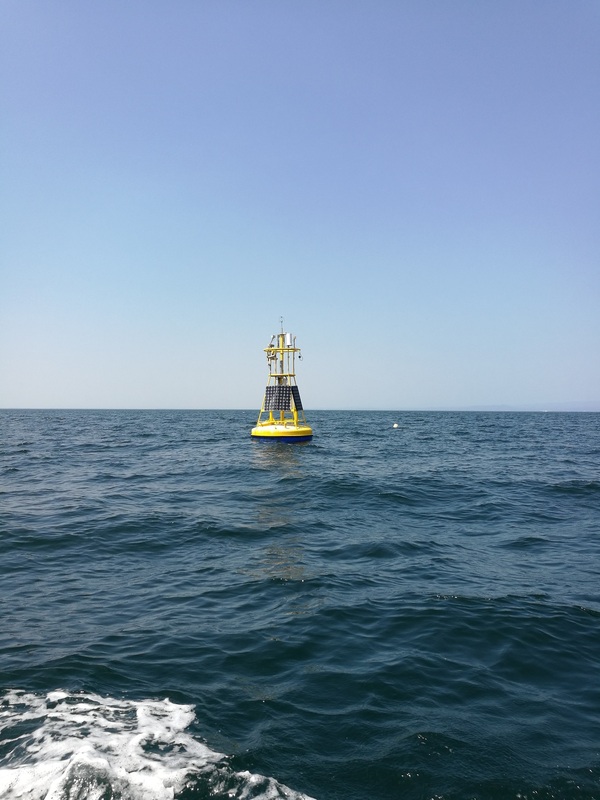 Time to discuss water quality monitoring in order to ensure blue growth and a healthy ocean ! During the discussions, the European Commission noted that "national authorities have been conducted stress tests who led to the conclusions that the EU needed better quality data." It was also stressed that standardisation of data is also called for, since no product can be developed without data that are commonly used. 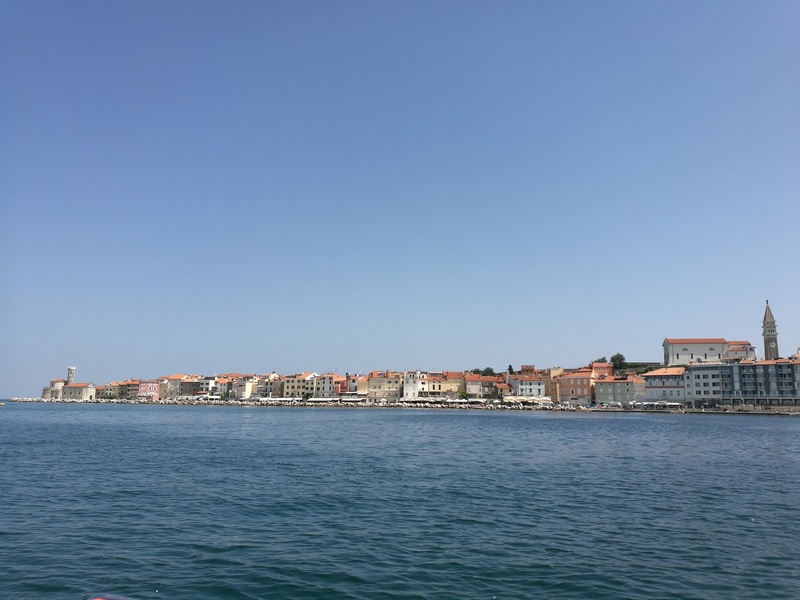 MEP Ricardo Serrão Santos also recalled that “the balance between encouraging economic growth in the ocean and nurturing the health of ocean ecosystems will be a complex mission. 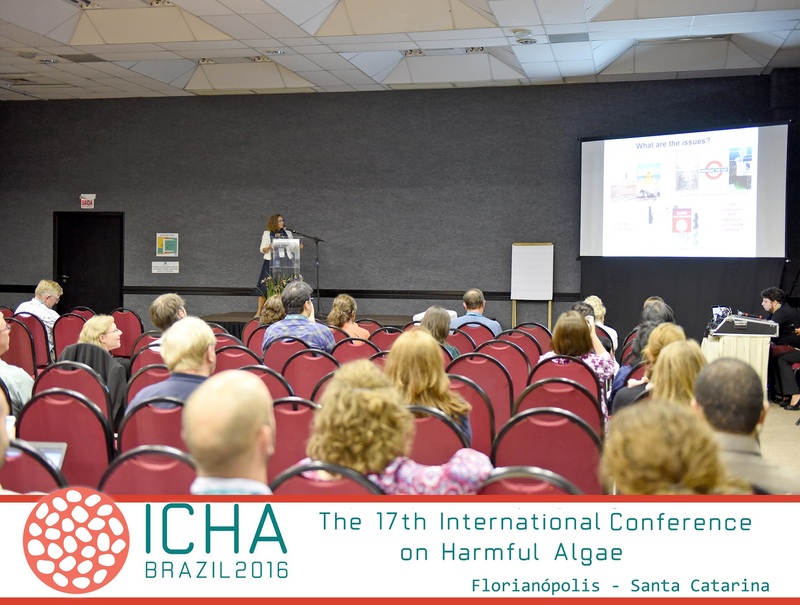 Without good science, blue growth can turn on wrong pathways." The discussion also emphasised the value of interactions and interdisciplinarity to face global challenges, and the need to progress toward a forum which empowers scientific communities worldwide. Interdisciplinary cooperation is exactly what SMS implemented. 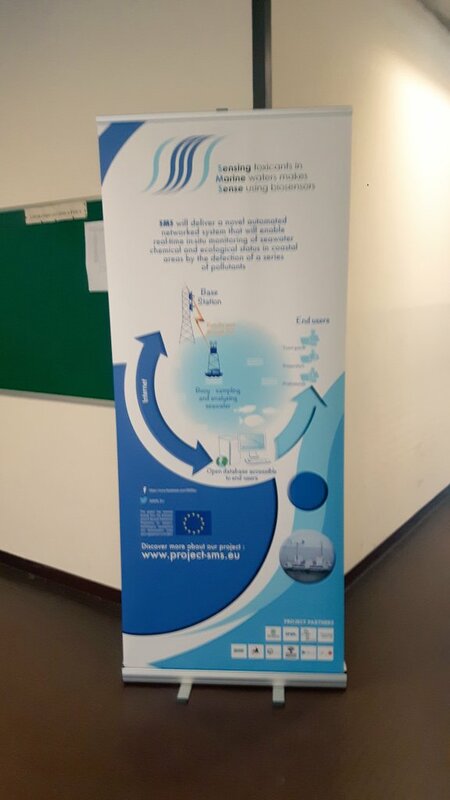 The 3rd SMS Annual Meeting was held on November 17-18 2016 in Banuyls, France and was hosted by Microbia Environnement. The meeting was attended by Dr. Amara Gunatilaka as external expert. He assessed the project's work and exposed his adivice and suggestions. 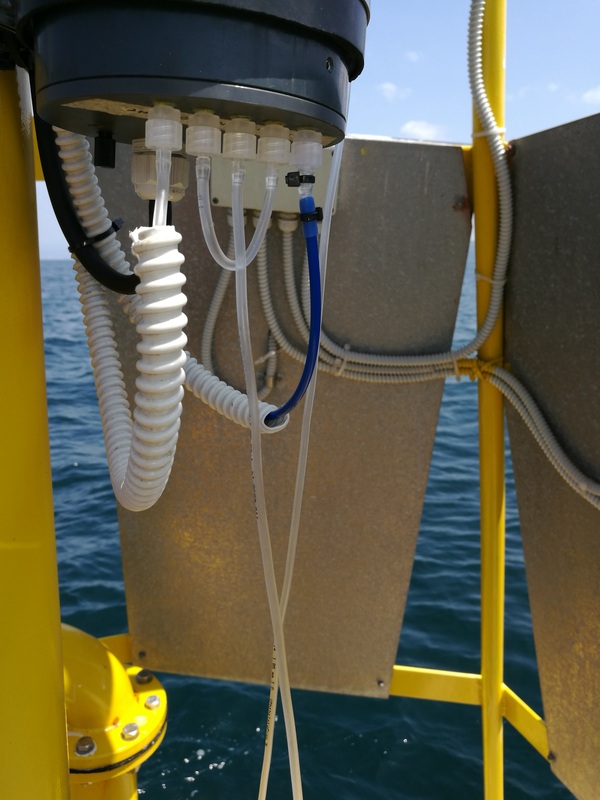 In the framework of the upcoming 'Ocean of Tommorrow' Newsletter, the team of SMS drafted a press release underlining the importance of good seawater quality monitoring as well as the progress made by our partners. Fish Information and Services (FIS) and Cordis disseminated our press release to their subscribers! SMS in Brussels to discuss Ocean Health ! 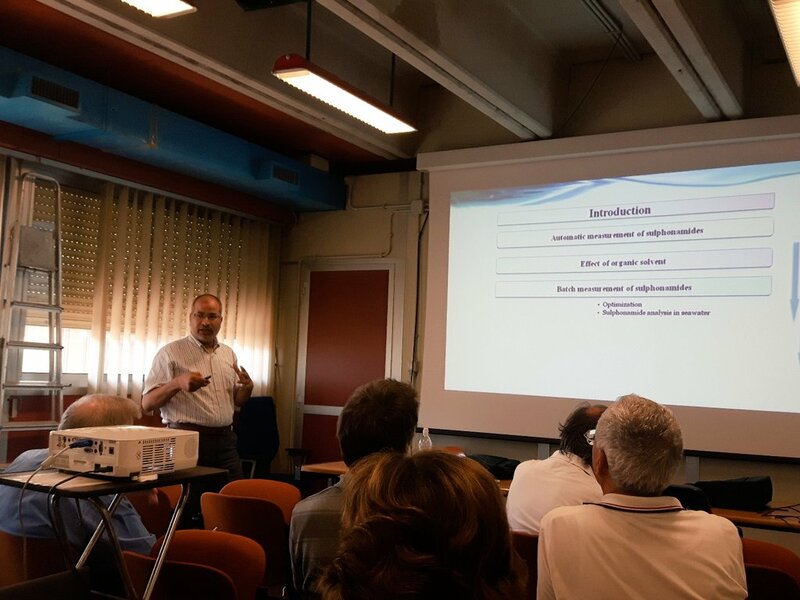 Alessandro Porchetta from the University of Roma 'Tor Vergata' attended the final conference of the EU project DEVOTES. 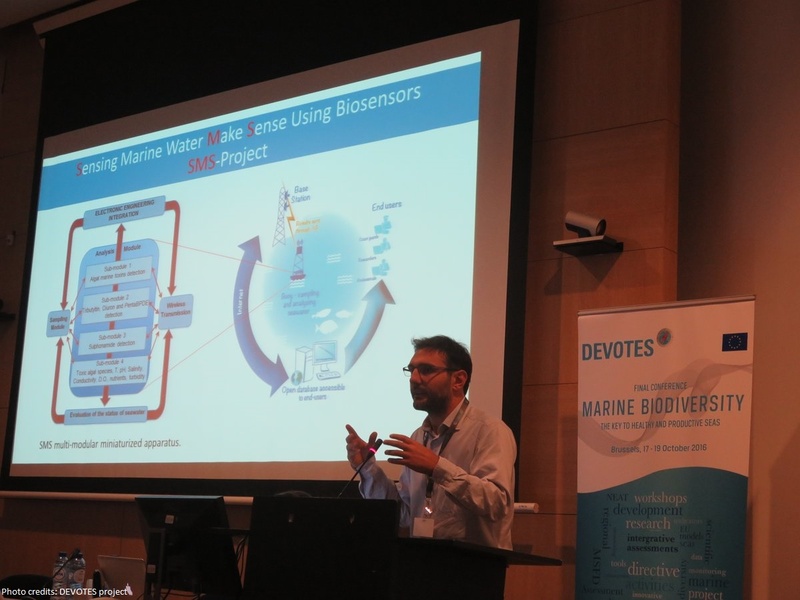 During a seesion about 'Monitoring - tracking the changes of the seas', Alessandro presented SMS and the innovation we offer. 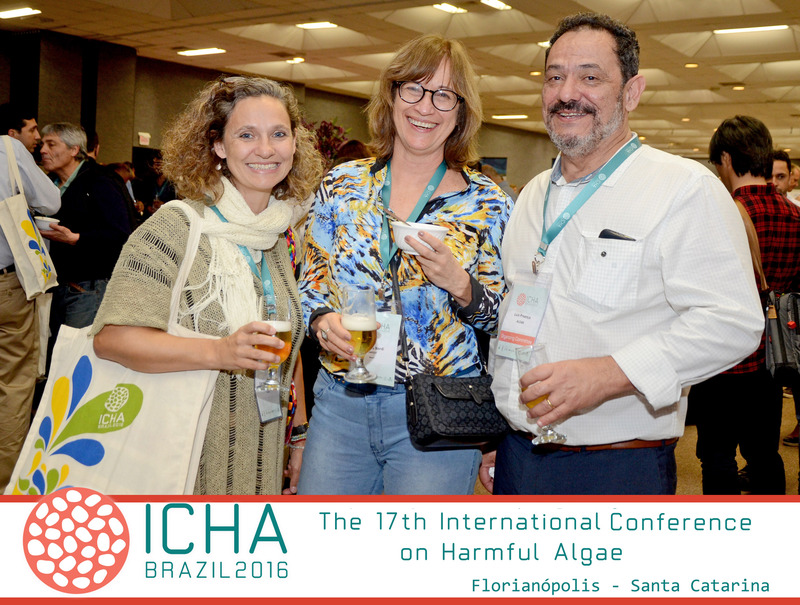 Our partner, Microbia Environnement, attended and spoke at the 17th International Conference on Harmful Algae. Below some pictures of Carmem Lara Manes, our SMS partner from Microbia Environnement ! 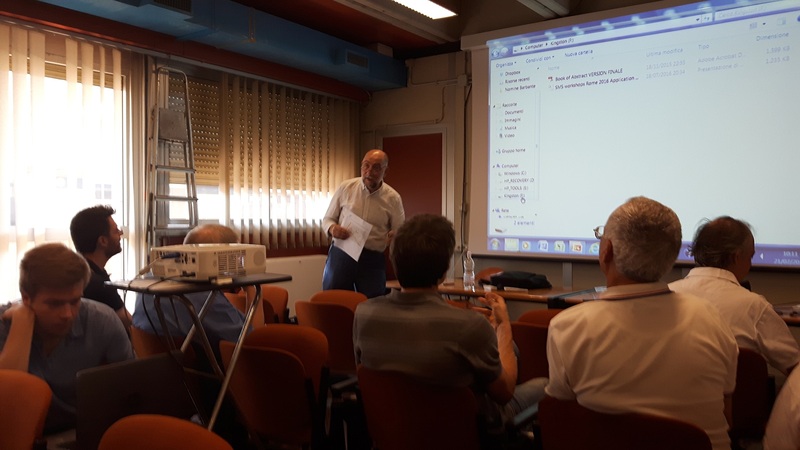 SMS organised its 3rd demonstration workshop! 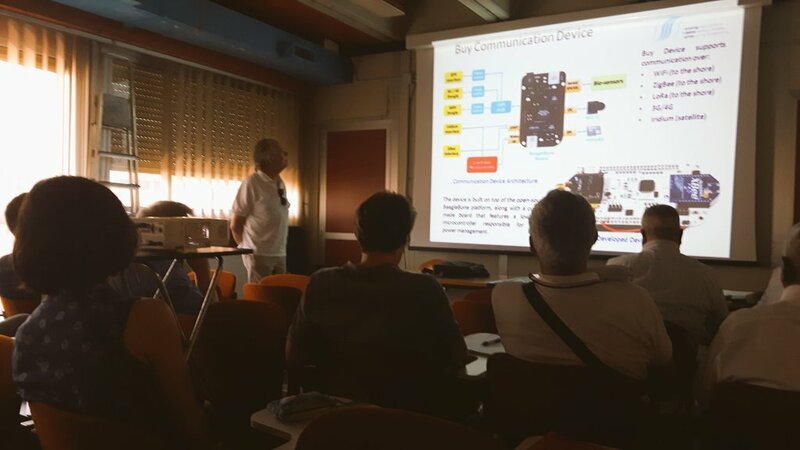 On July 21st 2016, the University Tor Vergata of Roma, in collaboration with the SYSTEA and the other SMS partners, hosted the 3rd SMS demonqtration workshop on biosensors assembling and measurement for water monitoring. 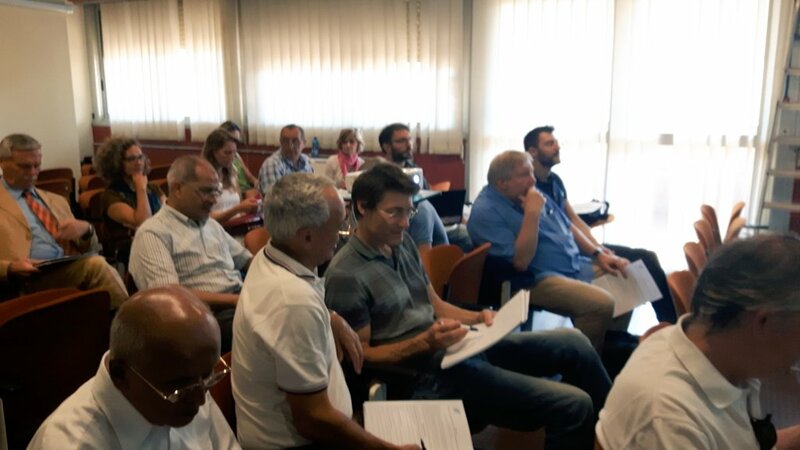 The workshop aimed at sharing and demonstrate, to different stakeholders, technics and innovation developed by the different SMS partners in order to finalise the water monitoring devices. 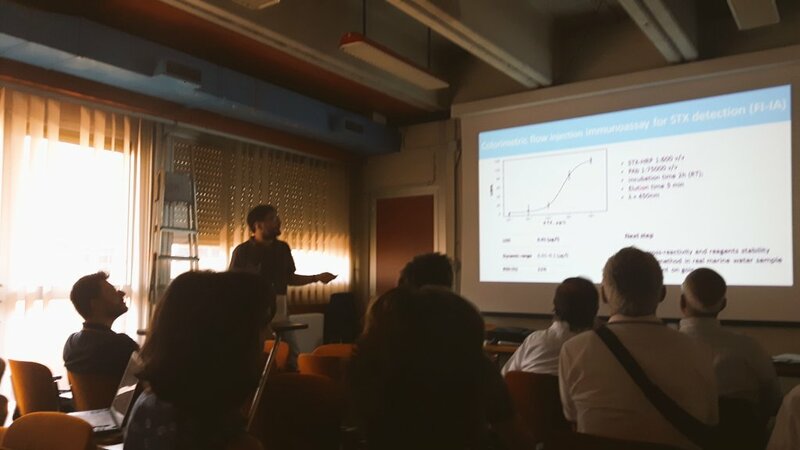 The morning session was dedicated to oral presentations on the development of the different biosensors, the sampling and preconcentration, and the integration of the modules into one detection tool. 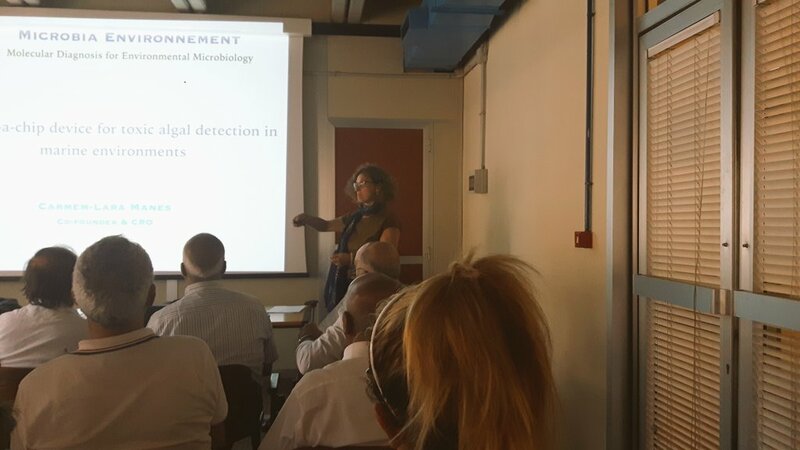 Demonstration of the detection instruments were made in the afternoon in the lab of the University. 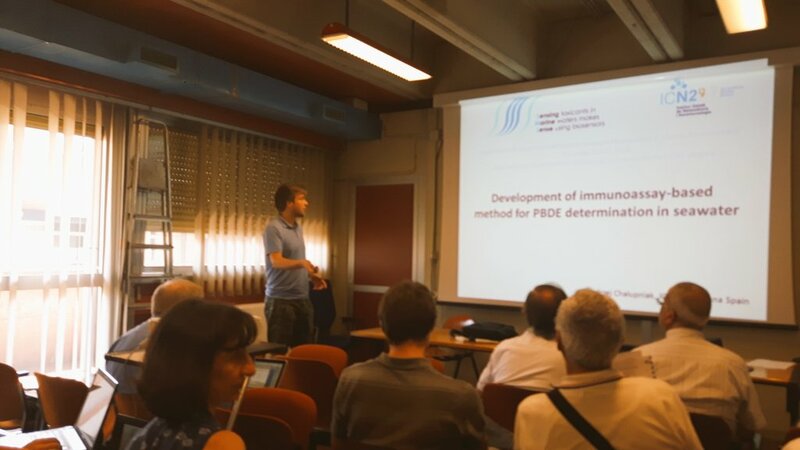 Some pictures of the demonstration hosted by the University of Roma! 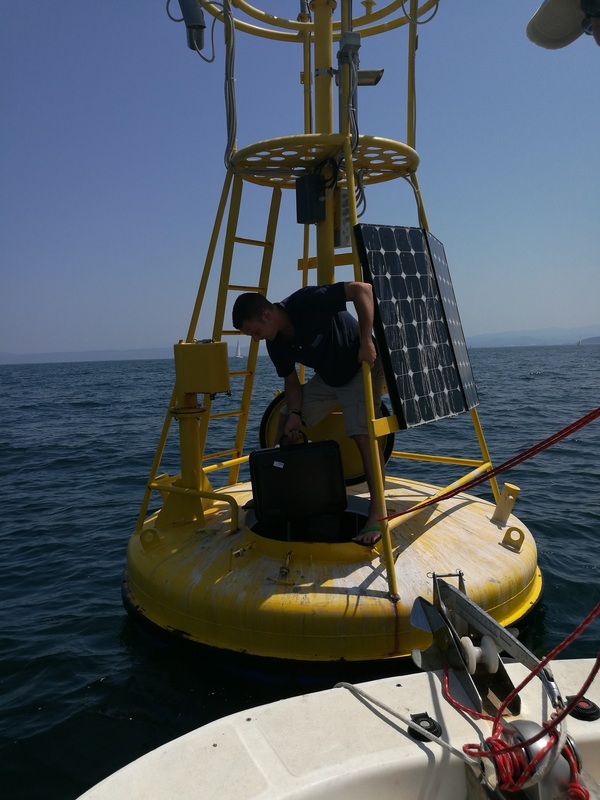 Our buoy monitoring water in the Gulf of Trieste! 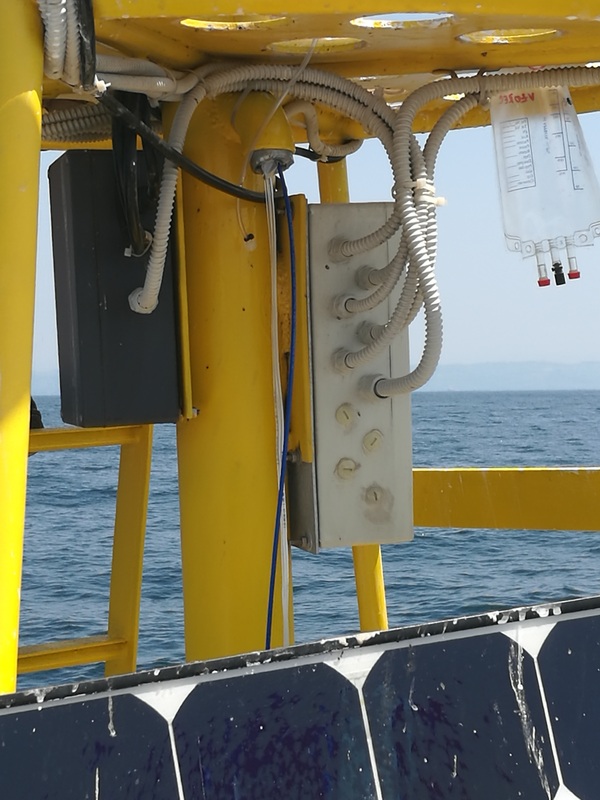 We are pleased to inform you that our WIZ nutrients (NH3, NO3, NO2 and PO4) in-situ probe with 0.1 microns automatic filtration & backwashing and our ZetaLOG data-logger is operating, unattended, in our coastal buoy in the Gulf of Trieste. 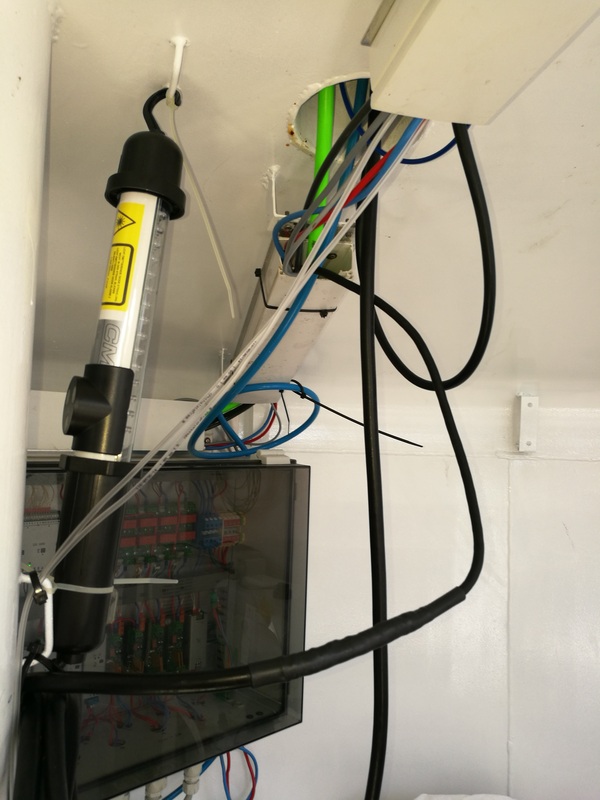 Our ZetaCED Web based data storage, presentation and validation system, regularly collects mesurement data acquired by the probe. 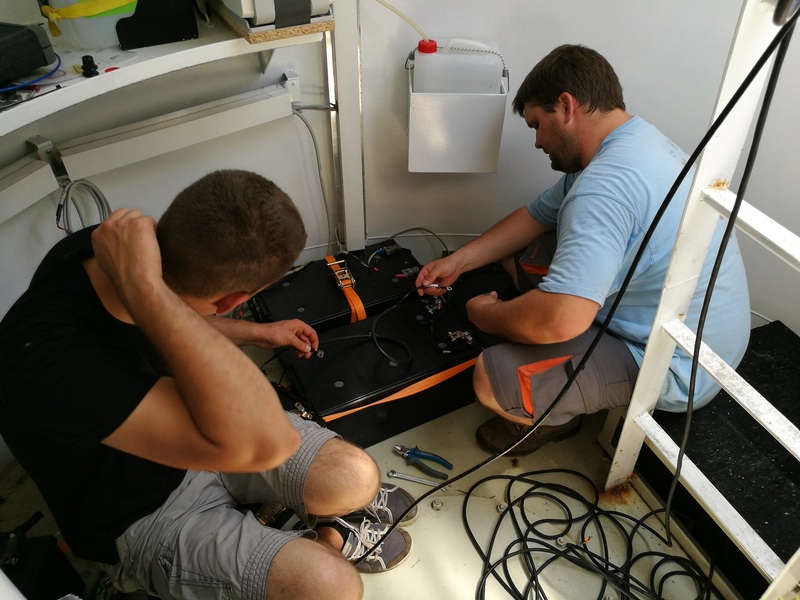 Our partner NIB will take care of the regular maintenance along the following months and will perform data validation, collecting water samples in the same place and measuring them in their lab using oligotrophic water as blank and the same standard solution we used to calibrate our WIZ probe. 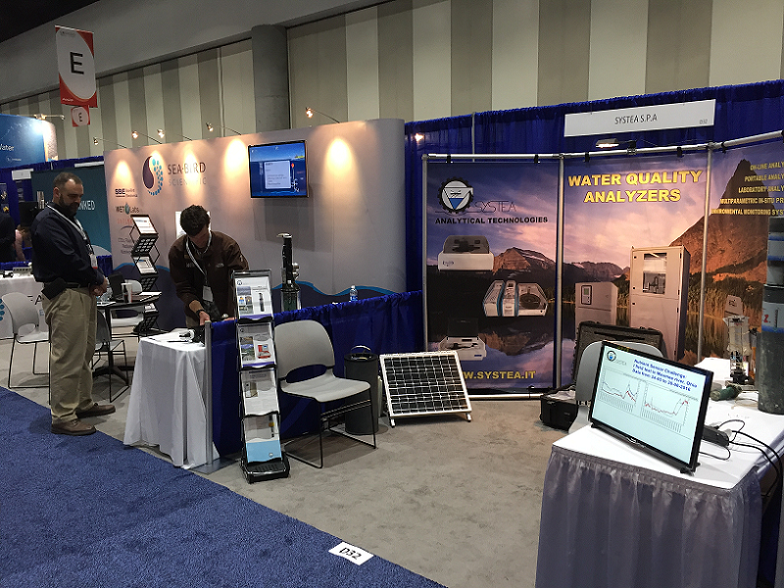 SMS at Biosensors 2016 Conference ! 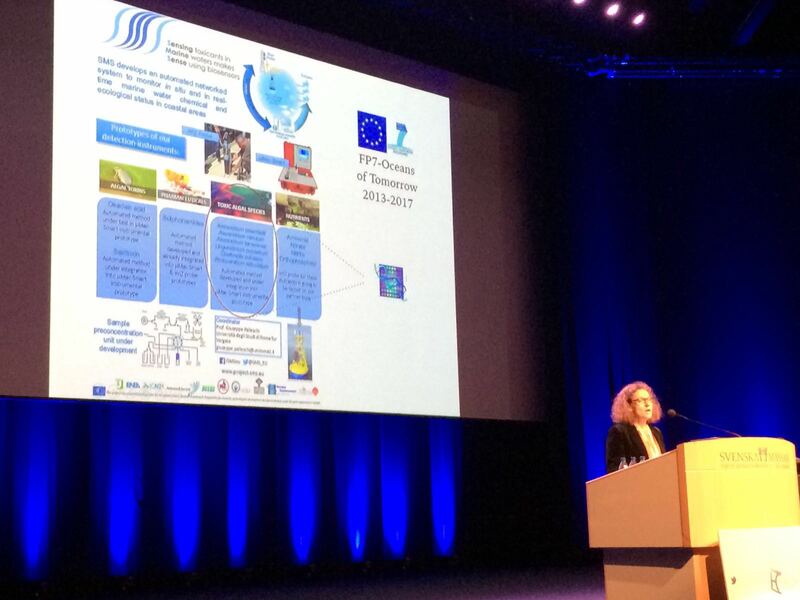 Our SMS partners from Microbia, ICN2 and Università degli Studi di Roma Tor Vergata are taking part of the Biosensors 2016 conference in Gothenburg, Sweden. 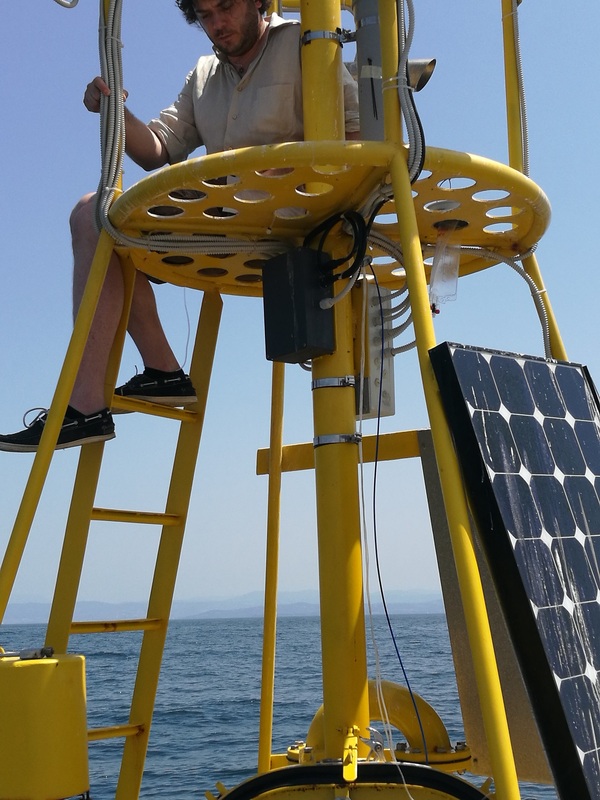 SMS at the upcoming Monitoring for a sustainable management of marine resources Workshop ! 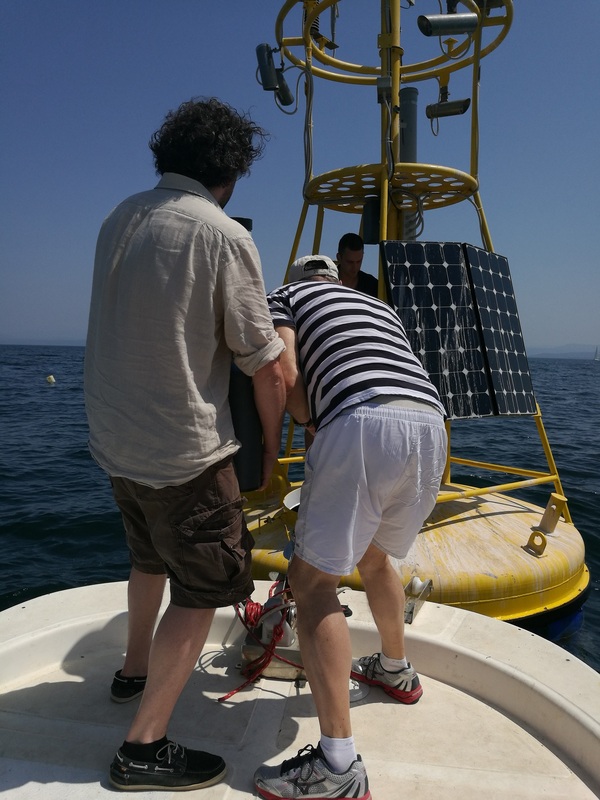 Our partner Konstantinos Petropoulos from Università di Roma Tor Vergata will present our project on April 13th 2016 in Ferrara, Italy, during the 2nd SEA-on-a-CHIP Progress Workshop - Monitoring for a sustainable management of marine resources.